The Mi Max 2 was revealed one year ago, but Xiaomi will be taking a little longer than expected to announce a successor called the Mi Max 3. The Mi Max 3 will be getting a massive screen in comparison to its successor but surprisingly it should not be difficult to hold and here is why. The Mi Max 2 was launched in June 2017, so it was expected that Xiaomi will follow the same timeline for Mi Max 3 as well. However, as we clearly know now, that is not going to be the case. Interestingly, Xiaomi already has a launch event planned this month, but the Mi Max 3 will not be unveiled there. Lei Jun, Xiaomi’s CEO, said that the Mi Max 3 is not ready for the launch yet and it will be unveiled in July. 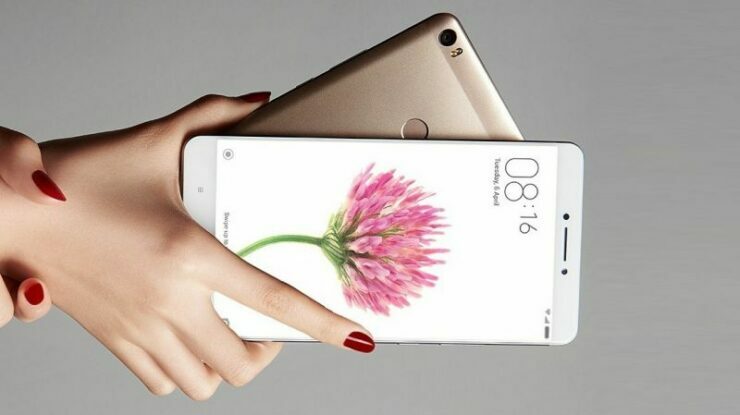 If rumors are to go by, the Xiaomi Mi Max 3 will have a mid-range technical sheet. It will be powered by the Qualcomm Snapdragon 636 processor. The phone is expected to have 3GB of RAM and 64GB of internal memory. Depending on the amount of storage and other specifications, the Mi Max 3 will come in different variations. A Snapdragon 660-powered version may also be introduced but it could be the most costly out of all of them. Despite the humble specs, the phone is expected to be massive. It will apparently have a huge 7-inch FHD+ screen with an 18:9 aspect ratio and come equipped with a dual-camera system on the back. The gargantuan smartphone is also expected to feature wireless charging and can even come with Face Unlock support. Lei Jun advised the more impatient fans to buy the Mi Max 2 if the wait for Mi Max 3 seems too long. However, if you have your eyes set on it already, you will have to wait until August.